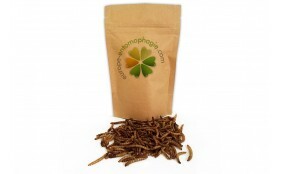 It is a great way to try different edible insects at a cheap price. 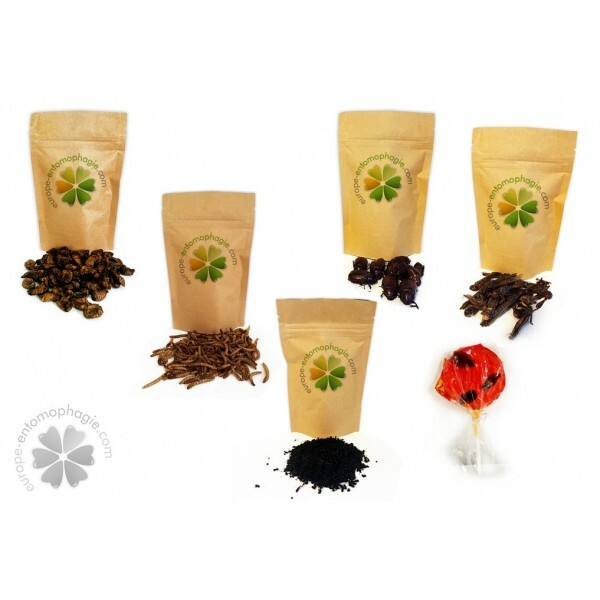 This pack is always made of 5 different types of insects, but they're not always the same, it depends on the season. The Giant Insects Pack is fun and surprising, but above all, it's delicious. 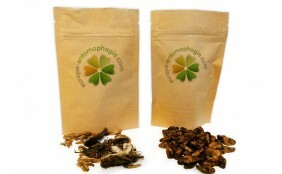 So, now you are ready to experience entomophagy, the scientific word used to define the consumption of insects as food. It's not easy to choose exactly what you want to try first when you don't know anything about a new category of food products. 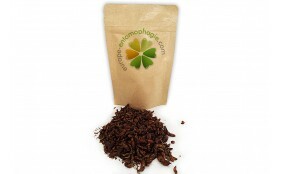 That's why our team of experts in edible insects chooses for you the 5 best insects of the season to make this pack. 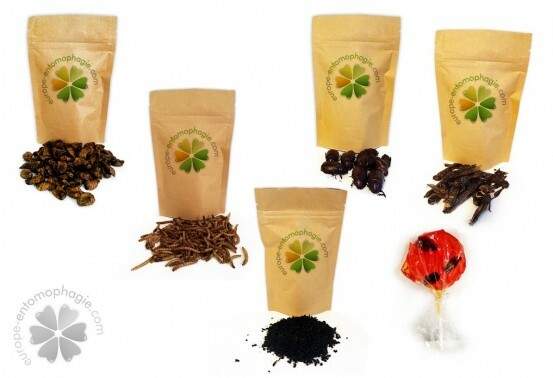 Depending on the season, the types of insects may change so you can receive the best products of the moment. 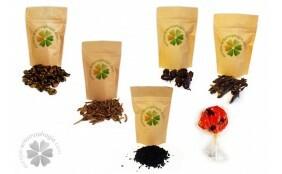 Edible insectes can be eaten plain or mixed with other ingredients. They can be cooked for all kinds of dishes, from appetizers to desserts. For example, you can replace the meat of you recipes with insects. Why don't you try a mealworm salad? What about pasta with cricketss and parmesan cheese ? And chocolate covered grasshopers for dessert? Edible insects will give a whole new taste to your recipes while having the same amount of proteins than meat (even more in some cases). Insects flour can also be used to make pastries. More than 2 billion people in the world eat regularly insects. 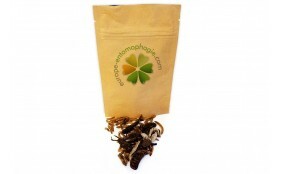 For those people, entomophagy is just normal, as it used to be for our ancestors. So, why don't you just try? Gros merci à vous ! Livraison à temps pour Halloween & Grâce à vous il va être réussi !